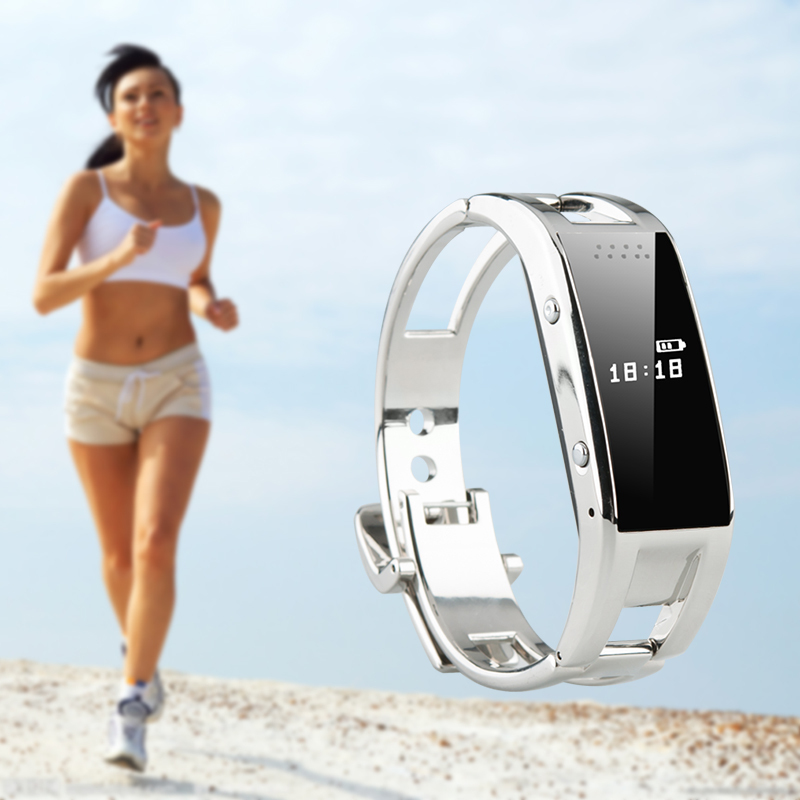 Bluetooth 3.0 Smart Wristband Watch is a real convenience to wear around your wrist as it has a LCD Display plus it Support SMS + Phonebook Sync, Caller ID, Anti-Lost, Remote Camera, Pedometer and Sleep Management. 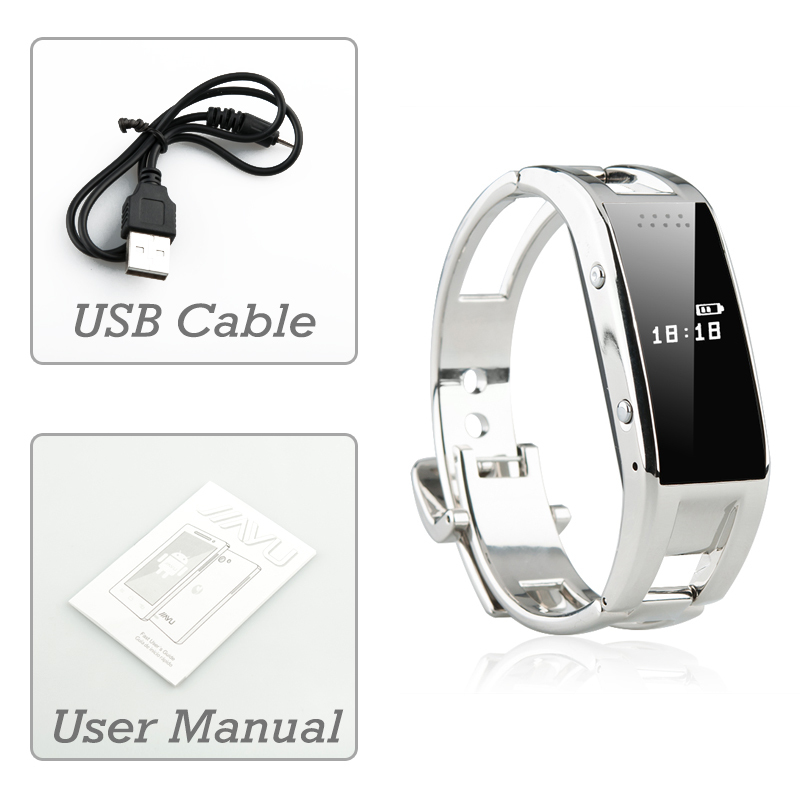 It is time to make some changes in your life and keep everything in order with this wholesale Smart Wristband Watch. 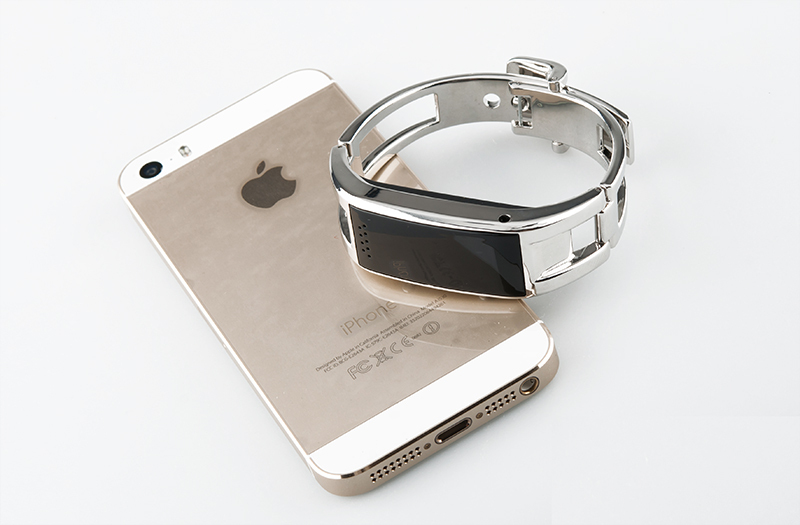 Connect to your compatible mobile phone that uses Bluetooth version 3.0, which allows this bracelet sync to your phonebook as well as supporting SMS so you can monitor calls when your phone is in your pocket or bag. 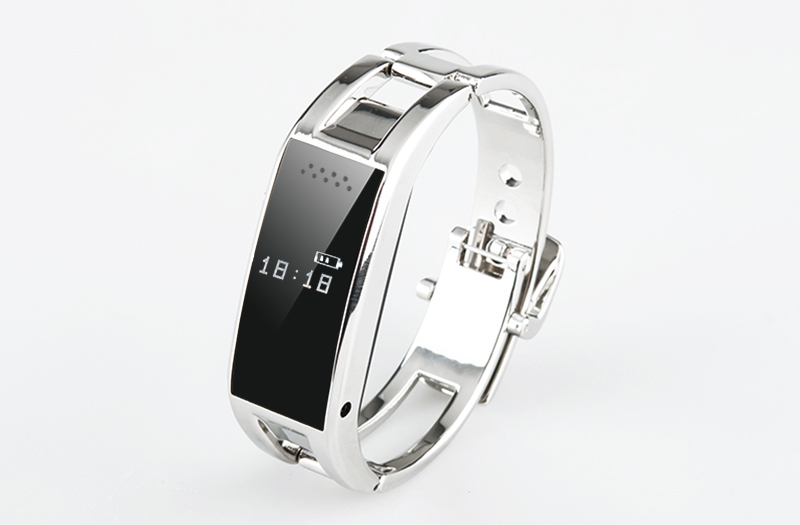 Also caller ID will be displayed on the LCD screen that this smart watch offers in addition to OLED clock display. Listen to music played from this wristband watch as after you have synchronized to your phone you can stream your music library to it. Furthermore there is a vibration alert to let you know if you get an incoming call, so even in a noisy environment you won’t miss a thing. 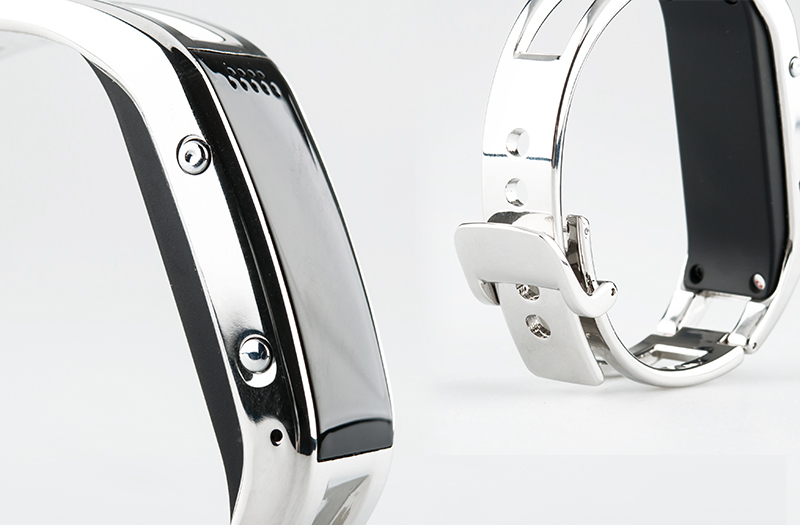 Find true convenience as you can make and answer calls directly from your wrist without having to search for you phone. Also you have anti-lost so you can find your phone. This smart wristband offers the ability to be used as your phone’s camera remote control so you can take even better photos. For the fitness conscience individuals there is a pedometer so you can count the steps you take and also a sleep management function to make sure you have a strong sleeping pattern. This product is in stock now, we guarantee next working day shipping and offer a 12 months warranty on all our products. Brought to you by the leader in electronic devices and wholesale wearable gadgets. Compatibility: Android 4.0 or above.